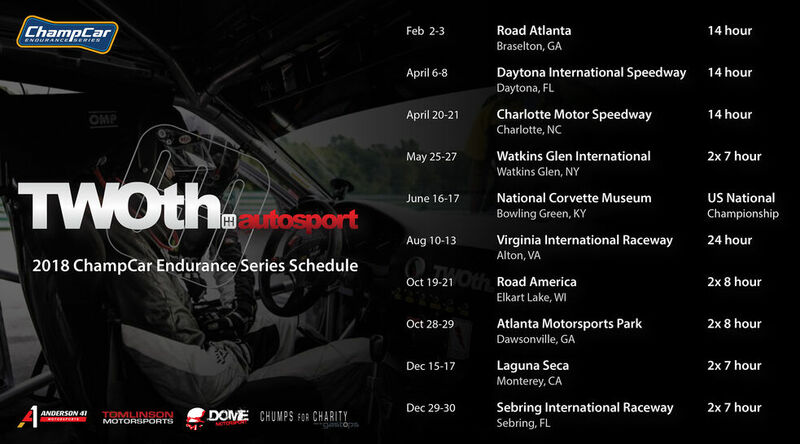 growing endurance racing series in North America, with the slogan "Real Racing, Real Tracks, Real Cheap Cars!" 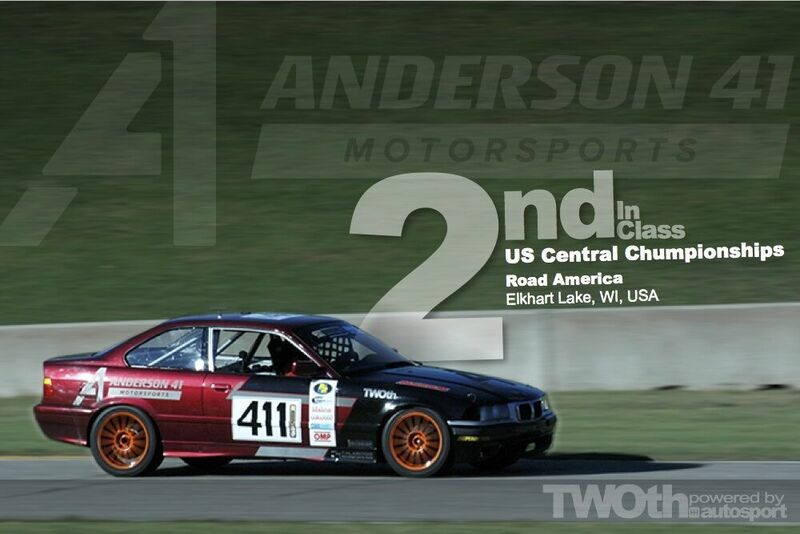 Cost aside, the series has built a name for itself ‍‍‍by hosting highly competitive endurance races on premier bucket-list tracks, giving racers the opportunity to compete with over 110 cars at a single time. Amateur? Think not. 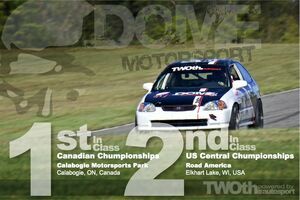 Although Champ‍‍‍Car is a great entry point to endurance racing,most of these races include professional drivers and teams competing with their own cars. Where does TWOth fit in? 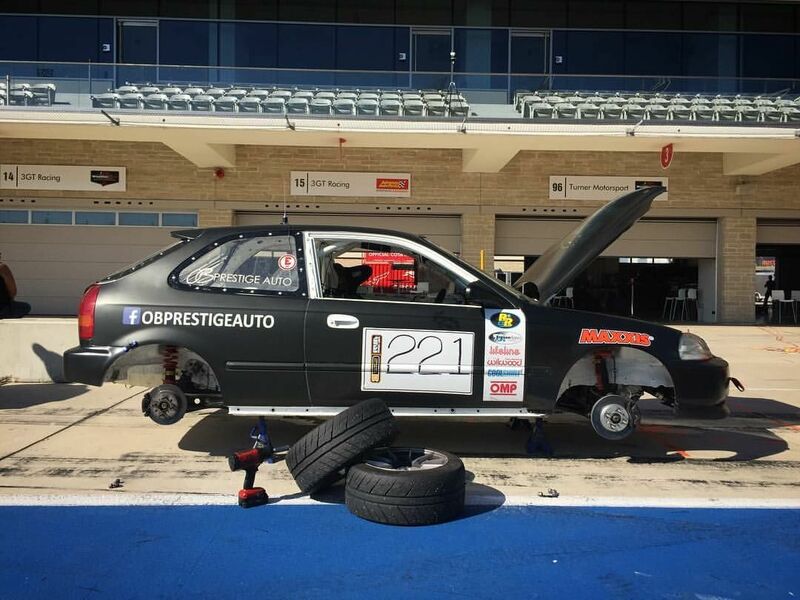 Arguably the largest ChampCar program in existence, there are currently 11 Honda Civics ‍‍‍competing in the series, built and supported by TWOth Autosport. 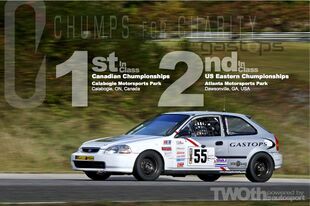 We use ChampCar to learn new tracks, practice endurance racing, team organization, and further develop our drivers and crew.